Geek references + the Dominican Republic = instance classic. 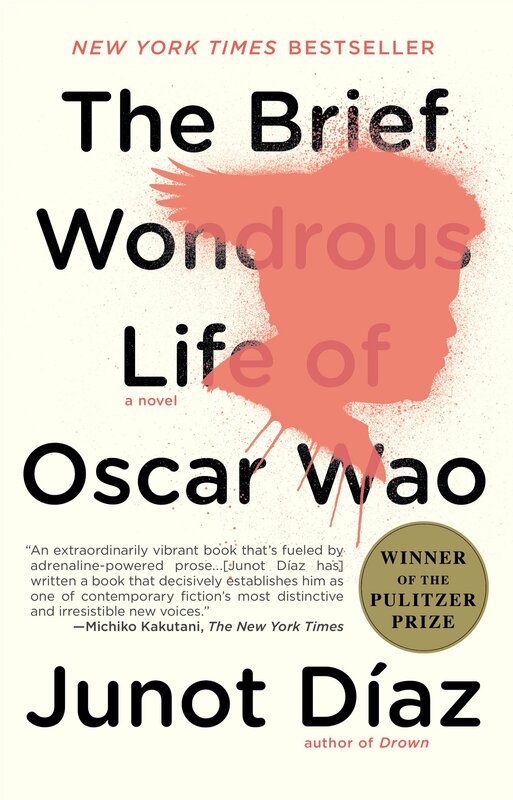 In this episode, Maureen Kincaid Speller joins me to discuss the Pulitzer Prize-winning The Brief Wondrous Life of Oscar Wao by Junot Diaz. We tackle the novel’s treatment of geekery, its exploration of masculinity, romance, and the coming-of-age narrative, and much more!